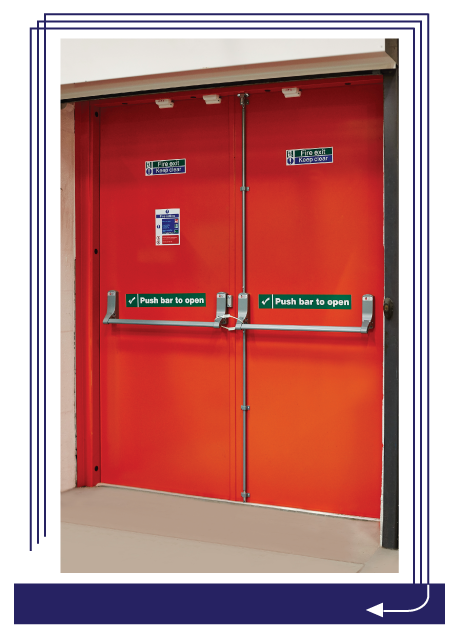 Steel Flush Type doors are generally use where aesthetics are not the concern, but practicality and functionality is. It has seamless and smooth surface. Hollow with mineral wool or honeycomb infill. 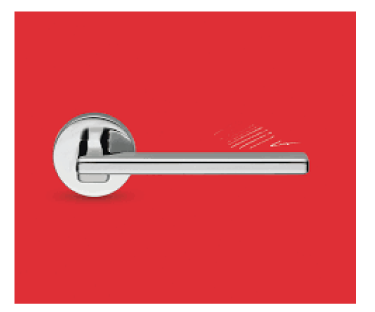 Hardware is in normal lock set. Design to meet the architectural requirements for neat and clean type. 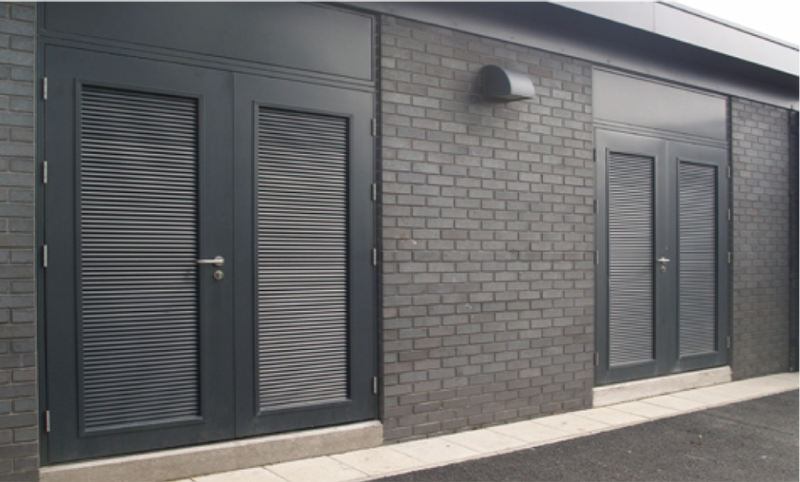 This premium door construction combines the strength and dimensional stability of steel with the structural integrity of the honeycomb core. 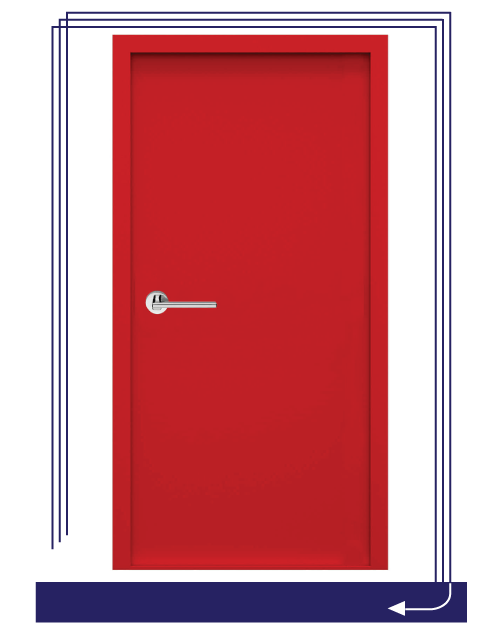 The continuous bonding of the core to metal provides an attractive flat door, free of face welding marks. 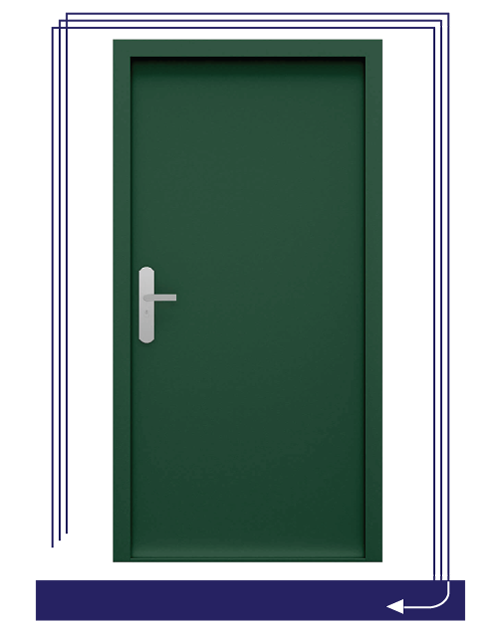 It has been proven that these type of door has integral high resistance to impact damage and low thermal conductivity. Mineral Rockwool core option brings, excellent insulation for heat and cold areas, U-value rate, fire rating integrity and noise reduction capacity. 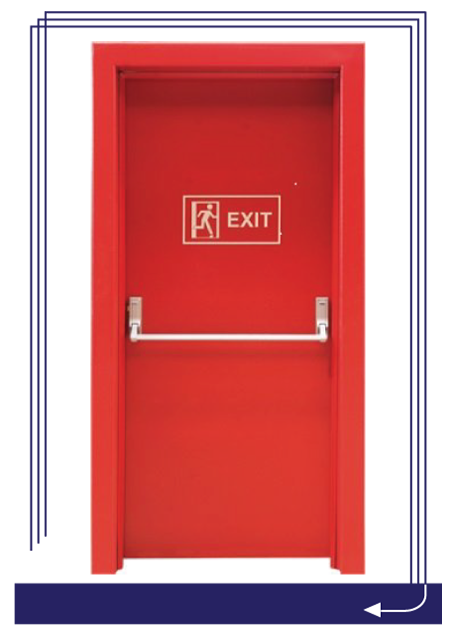 This type of doors are used where vision is required. 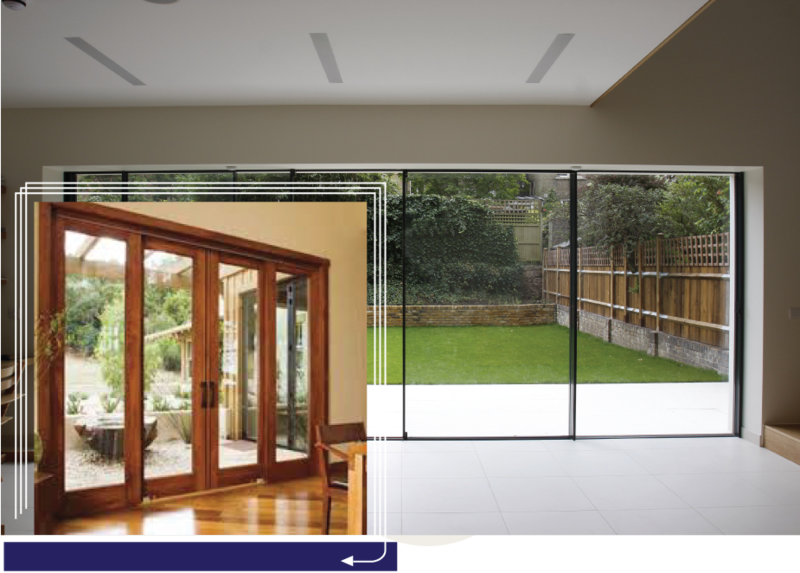 Glazed vision panels are often used to let natural light into a room or for safety, allowing people using the door to be seen. 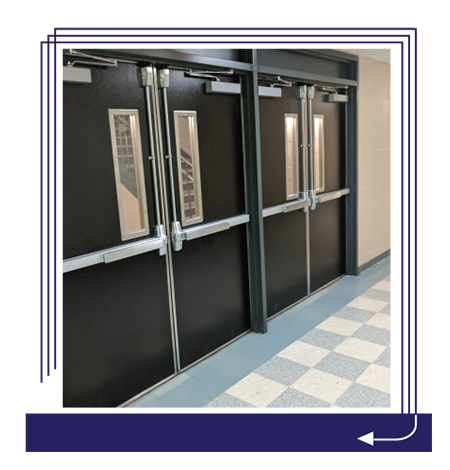 Another objective for this door is for observation purpose to room that do not require privacy such as classrooms and corridors. 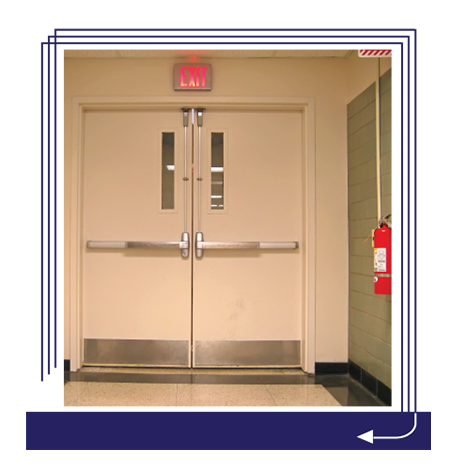 Application in this door varies on location where each place have different hardware and function. 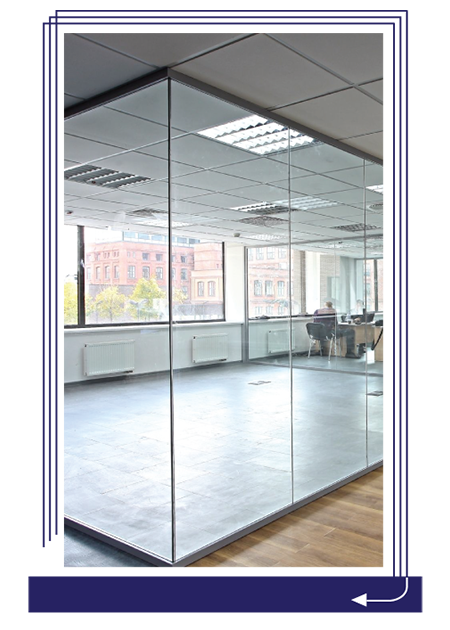 Each application represents various vision panel sizes and designs. 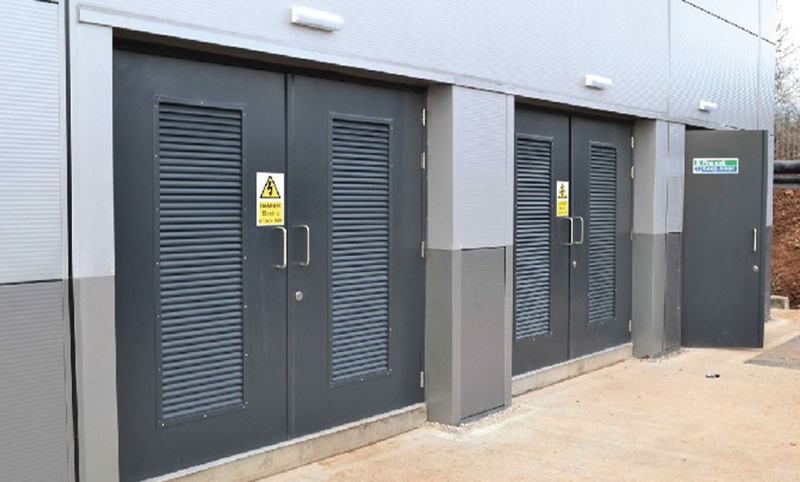 Door with louver or commonly use as Louver Door is use where ventilation is an important factor. It permits free air passage and controlling them depends on each louver size and design. They control and diffuse the air flow through each blade design. Regulates the light penetration while keeping sunlight and moisture out. 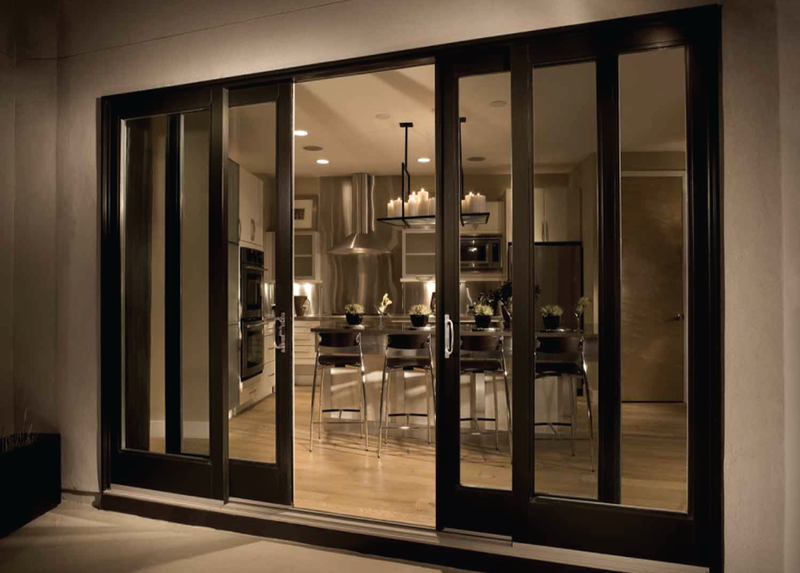 Steel is stronger than any other materials ever available for doors. 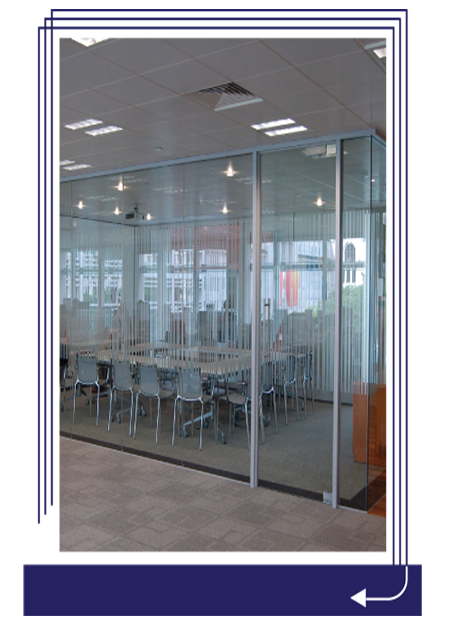 It has superior performance due A flexible, popular system offering multitude designs of partitions. 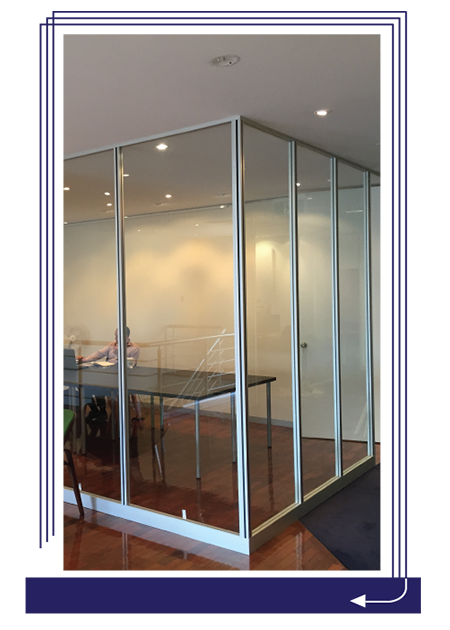 Steel Partition, Steel in Wooden Panel Partition. All specification are made available by custom made depending client’s requirements of functionality. • Simple yet attractive designs. • Option : fire rated, normal acoustic option. repairs and service of building equipment; checking of electrical wiring and other maintenance related work. 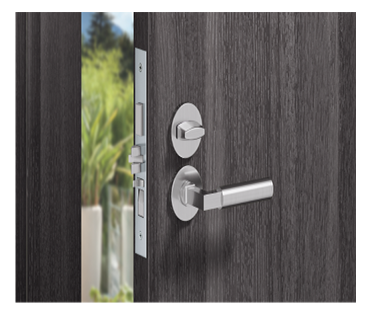 Standard specification: Made of heavy duty steel sheet of 1.5mm frame, 1.2 mm leaf face with stainless steel piano hinges, deadlock with cylinder. Accessories varies depending on area of application.